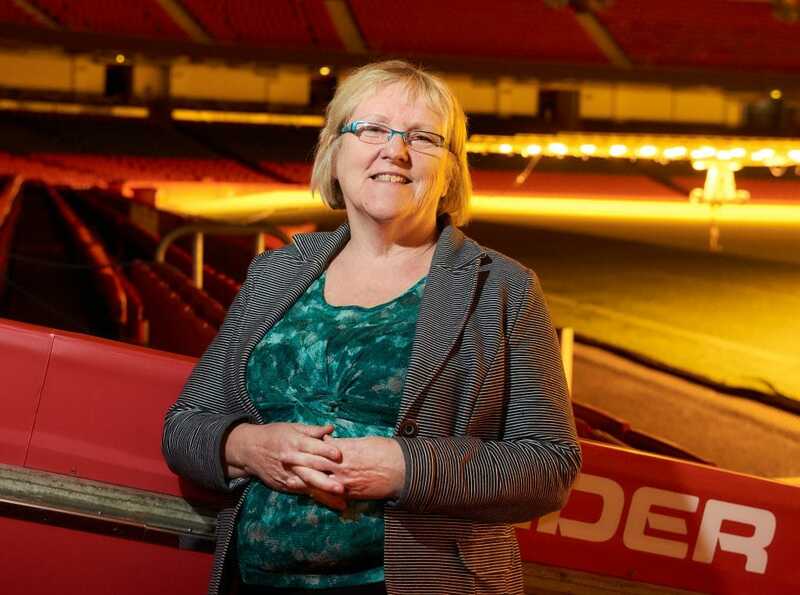 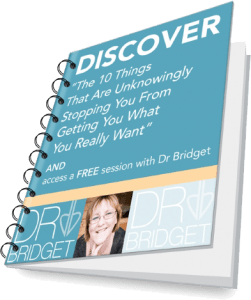 It’s a life changing experience, delivered by a medically qualified and experienced trainer – Dr Bridget! 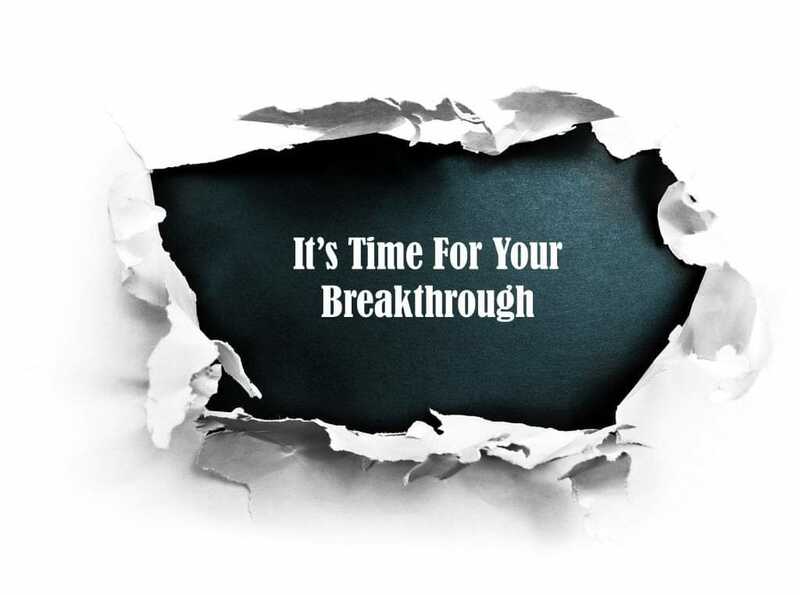 Make a Shift Fast with Intensive Personal Breakthrough Therapy. 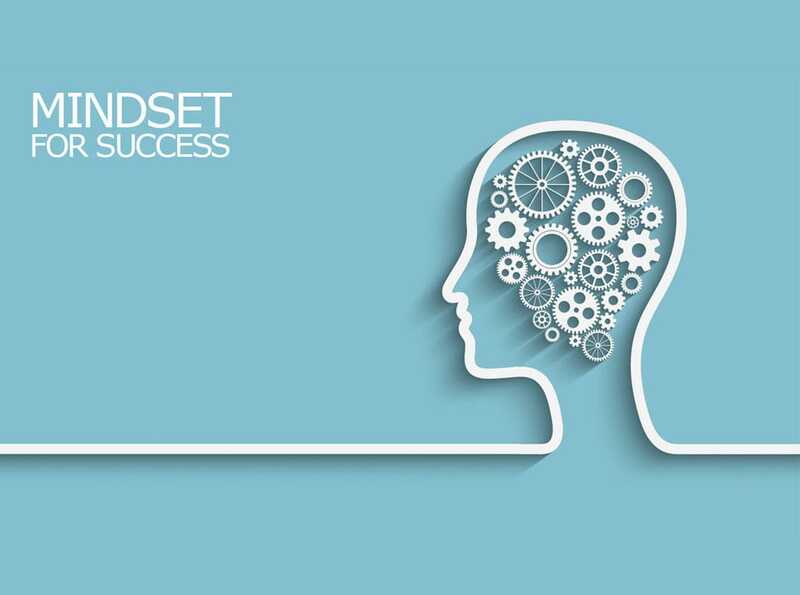 Book A Free Consultation Today. 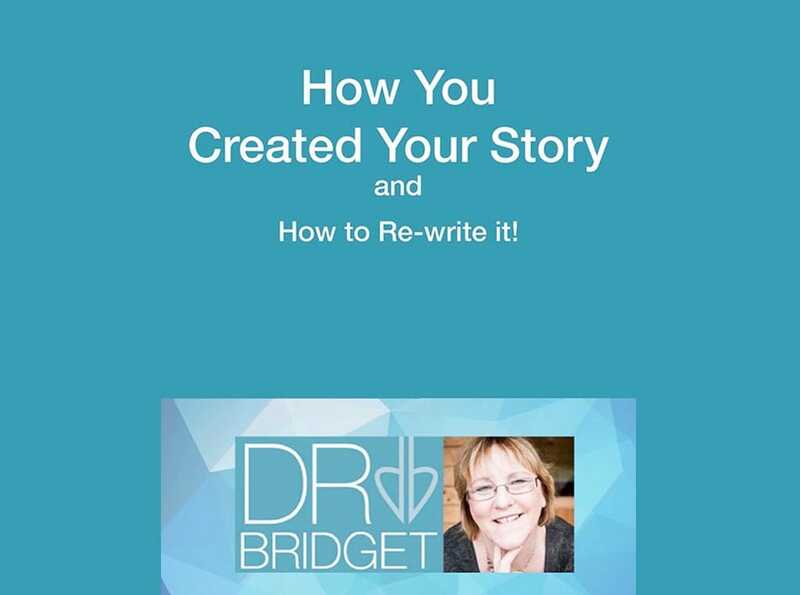 Dr Bridget explains how you’ve created your story throughout your life and reveals the steps to re-writing your story if you’re not happy with it. 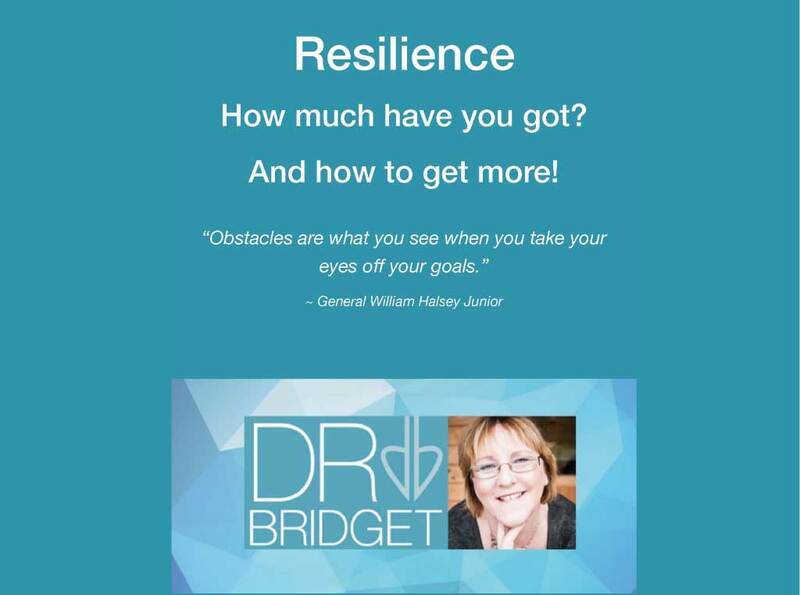 Dr Bridget shows you how to identify the triggers that cause you to lack resilience and then gives a clear prescription to help you become more resilient.